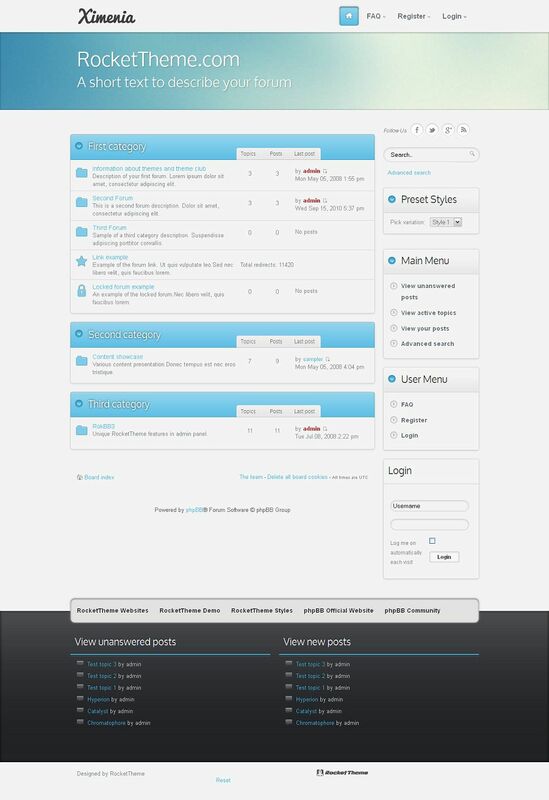 Ximenia is the August 2012 phpBB3 style club release from RocketTheme. It is an elegant, subtle and conservative design, very customizable, with soft tones and shapes to bring focus to your content. 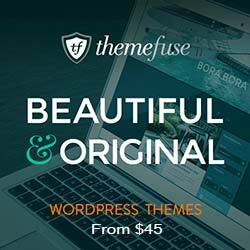 The theme is perfect for any corporate-type site that prefers a more moderate, but still visually luring appearance.